Life expectancy for those who live in the Loop is 85 years, about the same as in Japan. Six miles away in West Garfield Park, life expectancy drops by 16 years to 69, about the same as in Bangladesh. This single, stark disparity reflects the many challenges and deep inequity faced by almost half a million Chicagoans—a population larger than the city of Cleveland—living on Chicago’s West Side. Residents of 10 vibrant and diverse neighborhoods comprising the West Side—Austin, East Garfield Park, West Garfield Park, Humboldt Park, Lower West Side, Near West Side, West Town, North Lawndale, South Lawndale, and Belmont Cragin—experience rates of chronic diseases and infant mortality far above the national average. The fundamental causes of many illnesses that shorten the lives of people in urban areas are not based on biology or behavior, but instead on social determinants, for example education, employment, access to food, and violence. In 2016, the gap in life expectancy inspired Rush University Medical Center to rethink its role in improving health and wellness on the West Side and sparked the beginnings of a wide-reaching collaborative involving dozens of health providers, nonprofits, funders, and government agencies. That collaborative, now known as West Side United (WSU), is driven by a common mission: to cut the gap in life expectancy between the Loop and the West Side by half by 2030. West Side United now includes six hospital systems and is the largest collaborative of this kind in the United States. In January 2017, the West Side United healthcare institutions convened a meeting to ask residents, faith leaders, businesses and others from organizations who work, live, and congregate on the West Side to propose long-term solutions to addressing stark disparities in health equity—the degree to which everyone has a fair and just opportunity to be as healthy as possible—between the West Side and the rest of Chicago. There followed many months of focus groups and community meetings where the healthcare institutions sought to understand community priorities and gain partners from the community. Increase hiring by hospitals from the West Side neighborhoods, including individuals with barriers to employment, such as criminal records, long-term unemployment or gaps in education. Together, the six hospital systems hire nearly 6,000 employees each year and will work to ensure that more of those hired are West Side residents. Support West Side business development through local purchasing and technical assistance. The West Side United hospital members spend $2.8 billion annually on supplies and services. Start a small-business accelerator grant pool with $100,000. This program will provide technical assistance to support business growth and entrepreneurship. 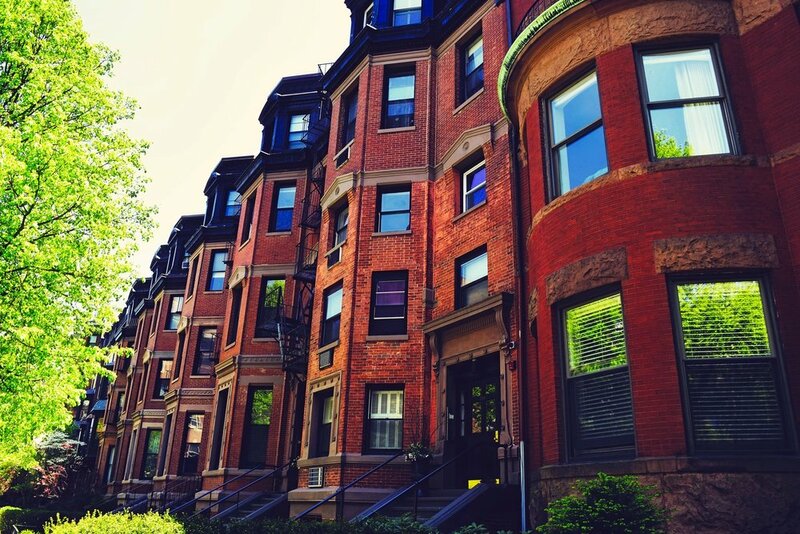 Organize an impact investing fund to invest a minimum of $2.5 million in critical West Side areas, especially housing and job development efforts. Expand existing programming and coordinate new strategies to improve access to healthy food, connect qualified patients to nutrition benefits, and host regular local farmer’s markets. 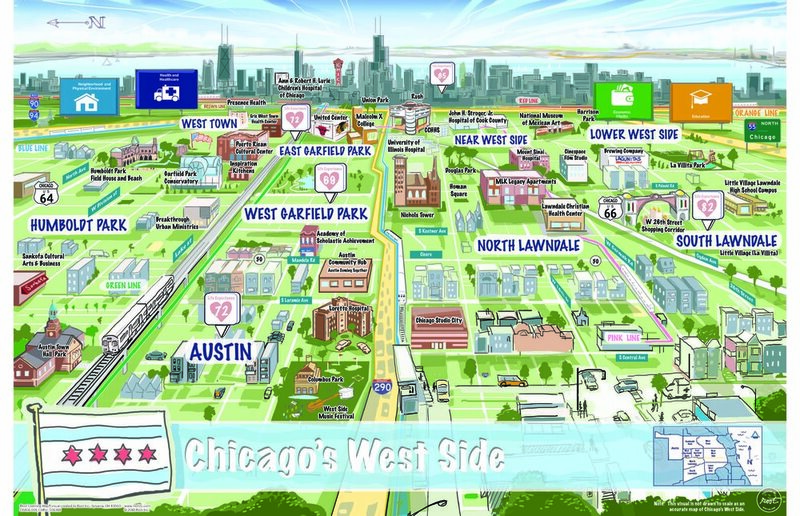 Expand West Side ConnectED, a program to screen and connect patients to social service providers to address their social determinants of health. 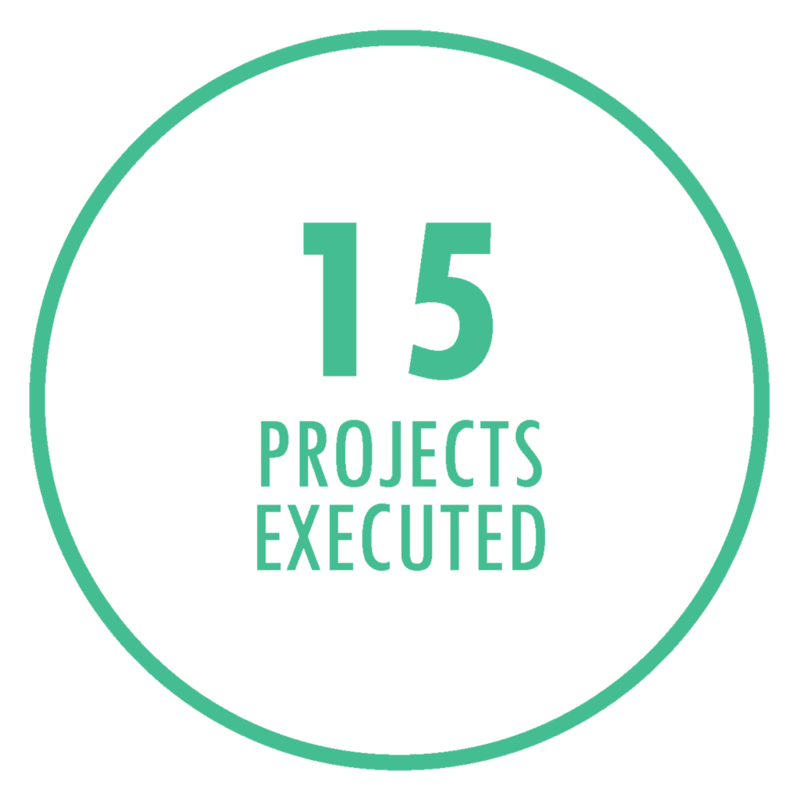 Expand pilot projects to hire community health workers and provide access to them in community spaces, schools, libraries, and other trusted neighborhood institutions, to increase treatment. Expand co-location of primary, mental, and behavioral health services within existing spaces in West Side neighborhoods, such as churches and community centers. Education initiatives to increase paid high school summer jobs and college apprenticeships for local students, which will connect them to educational and pre-professional experiences. As of July 2018, almost every one of these initiatives has been launched, and the next phase of West Side United is being formed, with the unchanging goal of of supporting the vitality of Chicago’s West Side for years to come.